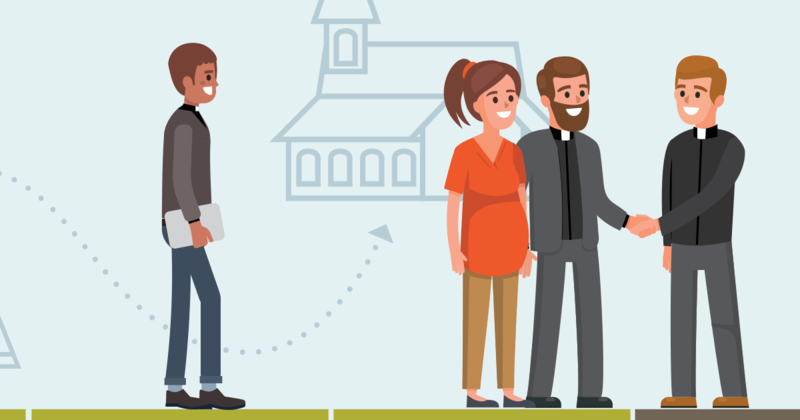 In a supplement to the March 2019 Reporter, LCMS Pastoral Education highlights how essential both LCMS seminaries are in forming pastors. 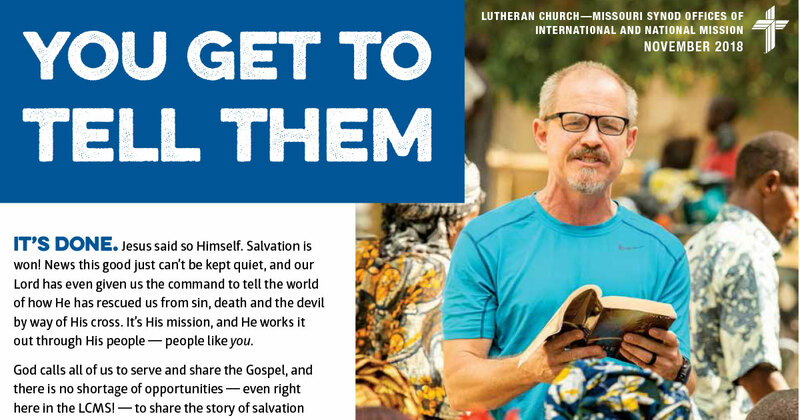 In a supplement to the November 2018 Reporter, the LCMS Offices of International and National Mission highlight opportunities to share the Gospel in your backyard, across the country and around the world. In a supplement to the October 2018 Reporter, LCMS Disaster Response highlights the mercy work that has been done over the last year following natural disasters in Texas, Puerto Rico, California and other regions. 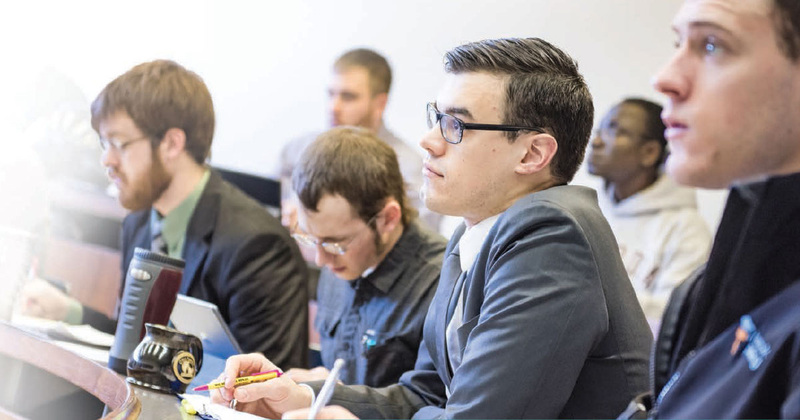 In a supplement to the October 2018 Reporter, LCMS Pastoral Education highlights Preach the Word (PTW), a post-seminary continuing-education initiative out of the LCMS Office of the President. The September 2018 “Reporter” supplement from LCMS Pastoral Education highlights the pastor’s (and his wife’s) transition from seminary to first call. 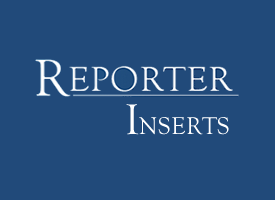 ‘Reporter’ Insert: What kind of pastor do you want for your children and grandchildren? From the font to the classroom and beyond, pastoral formation is a lifelong endeavor. It takes all hands on deck, both on and o the seminary campus, to form a pastor. 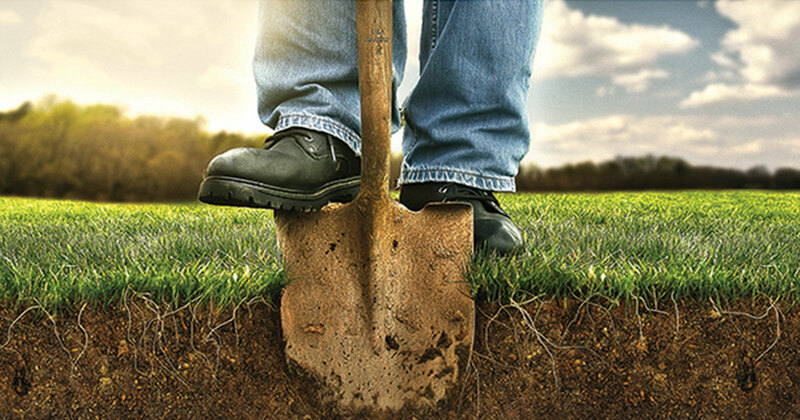 A March 2018 Supplement to the Reporter highlights the Mission Field:USA, an LCMS Office of National Mission initiative to develop partnerships between struggling inner-city and rural congregations and healthy congregations that desire to help these ministries restart. 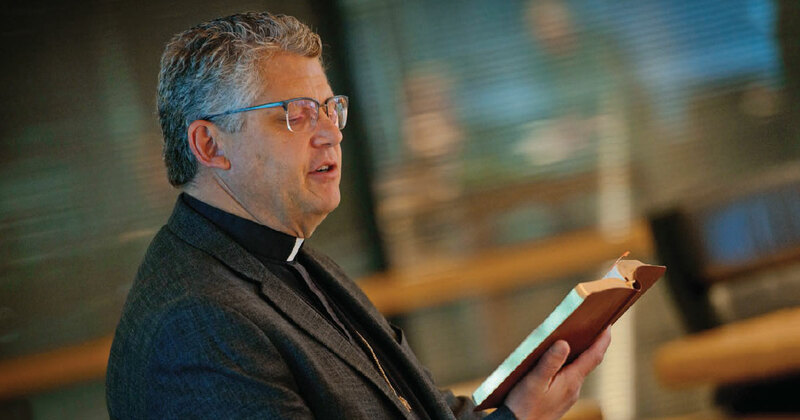 A Supplement to the Reporter highlights Eyes of Life, an initiative of The Lutheran Church—Missouri Synod to boldly give voice to what millions of others believe as well: that all life, from conception to natural death, is sacred, valued and a gift from God. 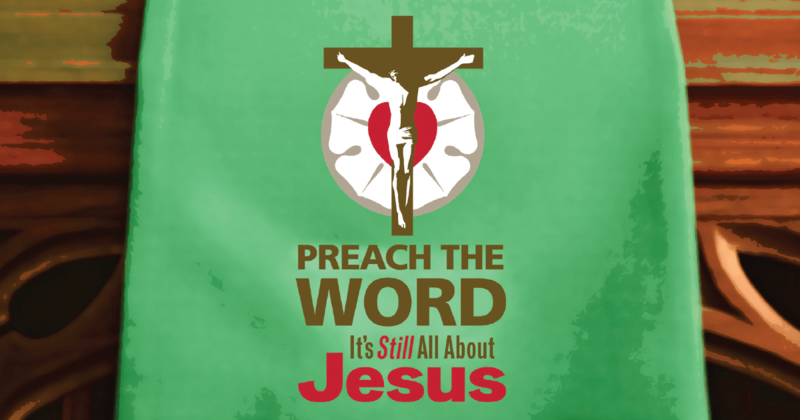 A Supplement to the Reporter highlights the Preach the Word program, which is designed to assist the pastors of The Lutheran Church—Missouri Synod as they proclaim the saving Gospel of Jesus Christ to their congregations and communities. 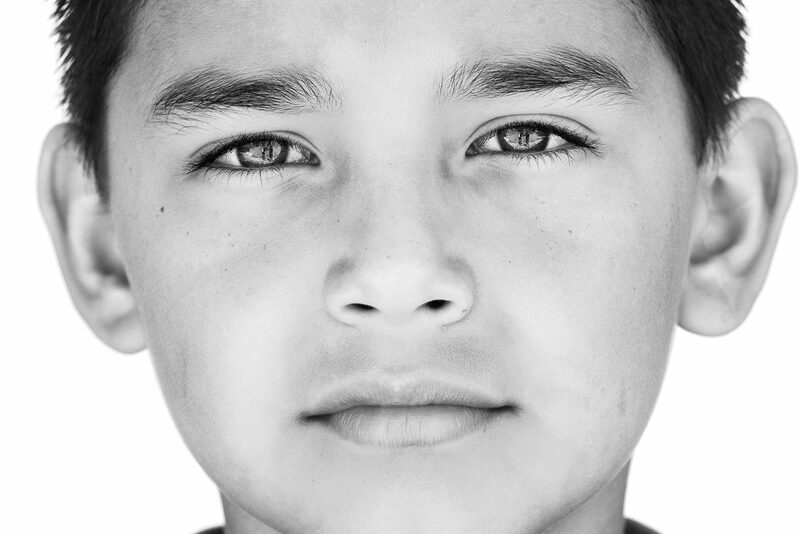 For two months every two years, each LCMS missionary family returns to the United States. 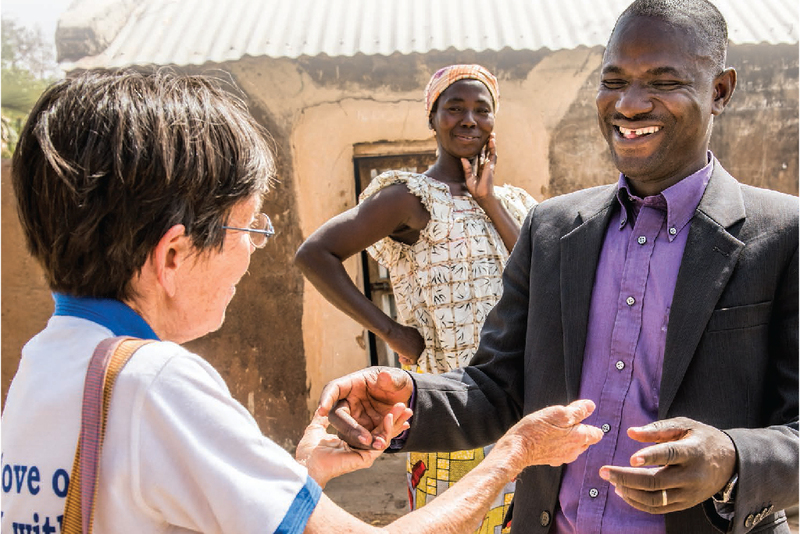 This is an opportunity for the congregations, groups, and individuals of the LCMS to renew or consider beginning their support of a missionary. re:Vitality and Every One His Witness are separate, robust programs designed to complement and build upon each other. re:Vitality equips congregations and Every One His Witness equips individuals — both with the same purpose: to join in God’s mission to seek and to save the lost. 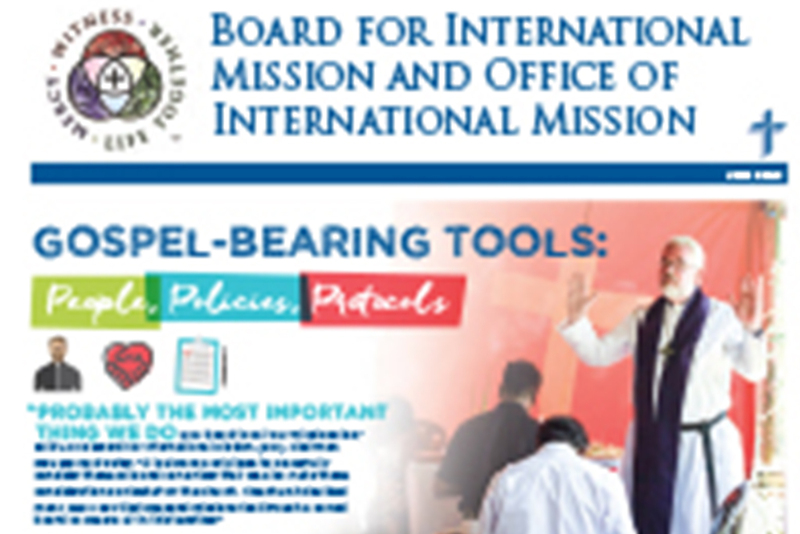 The Board for International Mission — a group of pastors, church workers and laypeople elected by the Synod in convention — joyfully shoulders the responsibility of setting the policies that guide our international witness and mercy work, as it is carried out through the LCMS Office of International Mission (OIM). 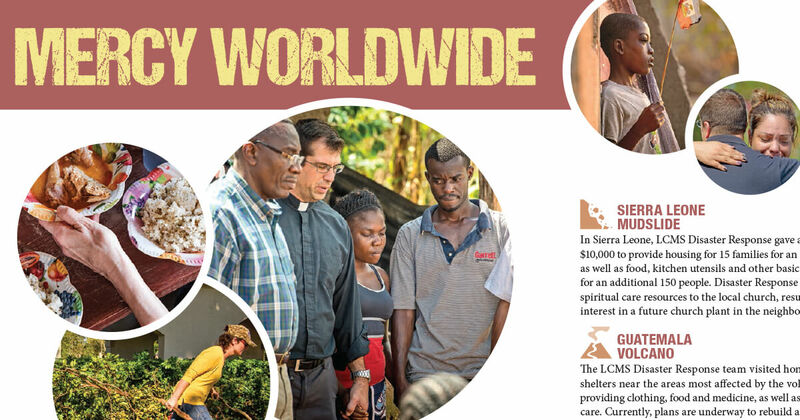 With missionaries on five continents, the reach of Lutheran Church—Missouri Synod mission work spans the globe. 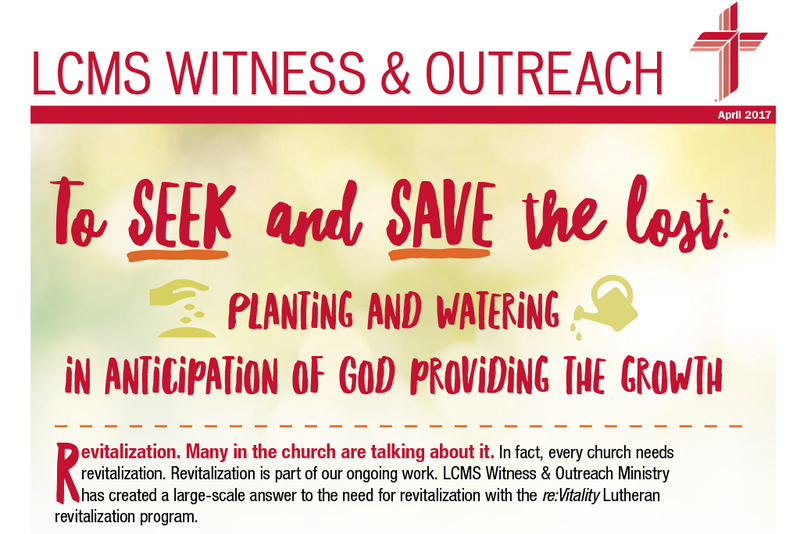 The LCMS works in unexpected places, revitalizing struggling churches and planting new churches. 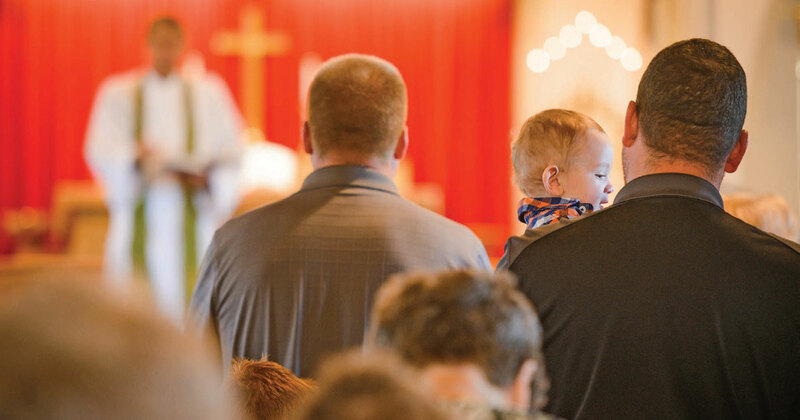 The Lutheran Church—Missouri Synod’s Specialized Pastoral Ministry and Ministry to the Armed Forces military chaplains deliver Christ’s mercy through their words and service, providing much-needed spiritual care for His people in unique and challenging environments. 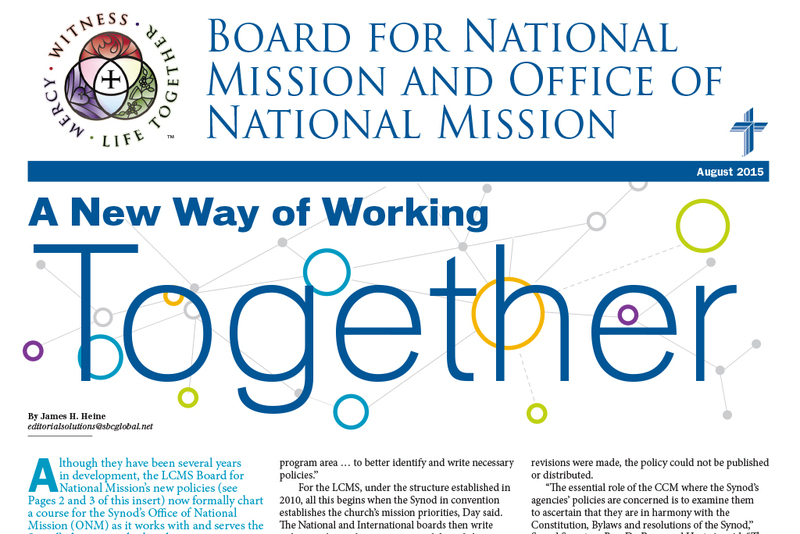 Although they have been several years in development, the LCMS Board for National Mission’s new policies now formally chart a course for the Synod’s Office of National Mission (ONM) as it works with and serves the Synod’s districts and other domestic entities and seeks to carry out the mission priorities established for it by the Synod in convention. During its December 2014 meeting in Orlando, Fla., the CTCR adopted three documents, one of which was a report offering guidance for preparing Communion statements.